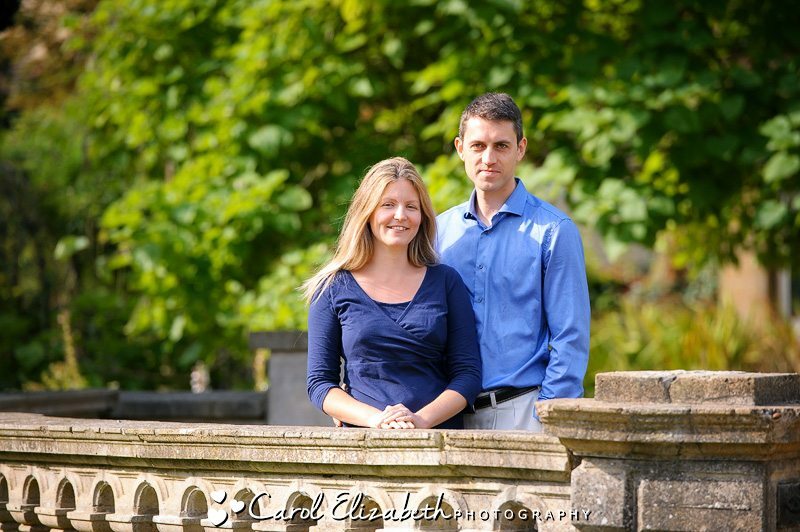 I met Andrea and Jonathan only a few weeks before their wedding at Harris Manchester College in Oxford. It was a gloriously sunny day in Abingdon, and we had a chat about their upcoming wedding day and who was going to be there to celebrate with them. 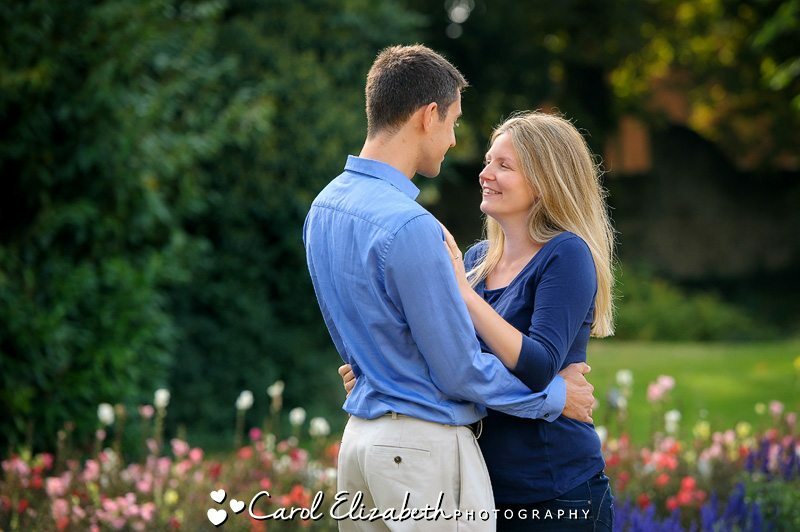 We had a walk around the Abbey Grounds in Abingdon to capture a few poses and get to know each other. 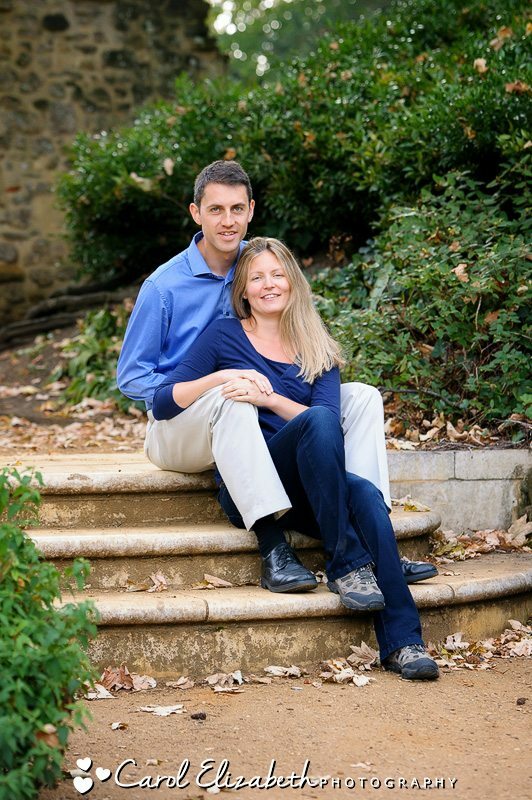 the pre-wedding photoshoot is a great idea ahead of your wedding day, and it also gives you the opportunity to see the quality of the images you will be receiving from your wedding. It also gives you the opportunity to ask any questions so that you are completely comfortable on your wedding day. If you are planning your wedding at Harris Manchester College, or in fact if you will be celebrating an Oxford college wedding at any of the other beautiful colleges, then please don’t hesitate to get in touch for a chat, I would love to hear from you!